and natural home decor before it became the fashion it is today. We source every piece that we buy. We have established long term relationships with our suppliers. We work with good people who provide good working environments. .
Clients who visit our warehouse are impressed with the depth of our inventory. worldwide. 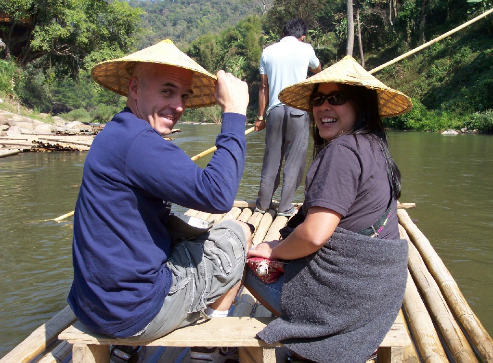 Some of our customers accompany us on buying trips. business, you've come to the right place. Natural home decor is our business and our passion. We've been told that it shows. 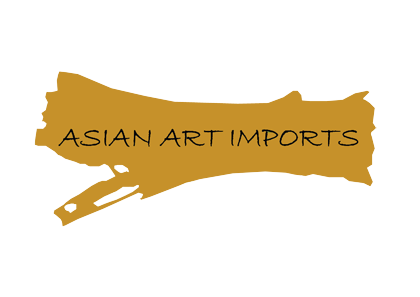 For retail purchases please go to http://www.asianartimports.net. 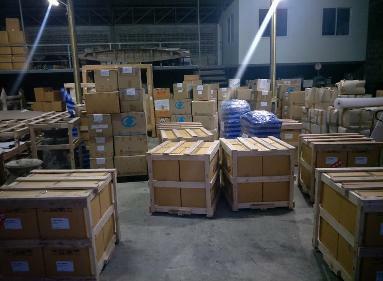 customers shipping container loads or LTL worldwide.